Trail runners flock to the many mountainous paths around La Cala Beach and the Tuscan Archipelago National Park. 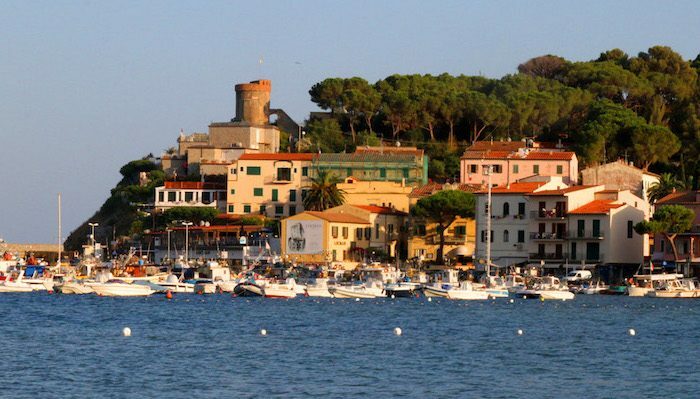 Elba also hosts a famous 57 km trail race each spring. For a lower-key run, the promenade around Marina di Campo is a good choice. One can also run along the beachside path of pavers parallel to Via Giannutri for about 1 km (one way) heading south to Marina di Campo Harbour. Non-paved paths extend off the promenade in both directions, offering great coastal views.